Corey: Good morning. 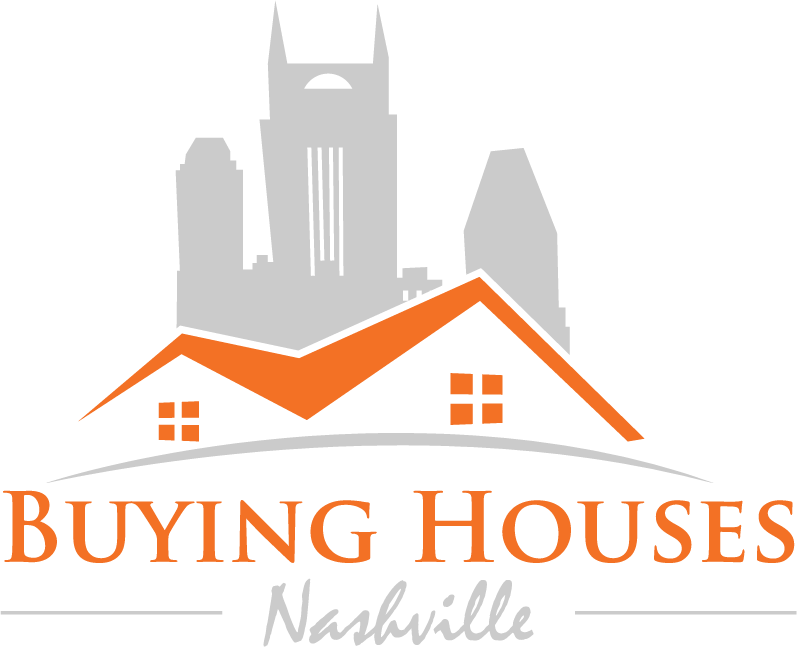 It’s Corey with Buying Houses Nashville. Just wanted to take two minutes and just give you a breakdown of what it’s like, what happens throughout the process as we buy a property, so you know what you can expect. So after we collect your contact info and we talk to you over the phone. We’d schedule a time and we come out there, we have you show us the house, do a walk through. Don’t worry about it, if there’s clutter, if you’re packing, if there’s things going on with the property. Trust me, I have seen every crazy thing you can think of. So don’t be worried about having the property cleaned up. So after we walk through the property we sit down and we talk about the price, the terms, closing date, and once we agree on a purchase price, then you get to choose the closing date, whether it’s fast in a couple of weeks, or if you need more time. Some people need to wait 60 or 90 days, that’s fine with us. The closing date is up to you. So then we set the closing date at the title company. We have a couple of different title companies that we close at, most of them are in Cool Springs or Franklin. You start packing up your stuff, get everything out that you need to get out. Then the day before the closing date, we’ll come by again, just to make sure that the property is in the same condition as when we first walked through it, make sure there’s no broken windows or the foundation isn’t fall off of the house. Then we both go to the title company and everybody fills out the paperwork, you bring your bank information so that the title company can wire you your cash, and it’s usually wire the same day, sometimes it gets there the next day. Then you move on your merry way and move on with your life. So it really is as simple as that. It’s not a complicated process. Just ask any of the sellers that we’ve worked with. You can view some of our testimonials on the website here, and we’d love to show you how easy it is. Call or email us if you have questions about that. Have a great day guys. Good morning. It’s Corey with Buying Houses Nashville. Just wanted to take two minutes and just give you a breakdown of what it’s like, what happens throughout the process as we buy a property, so you know what you can expect.